Theme: Unit 1. Travelling. Step 1. Central Asia trips. Learning to talk about trips. To develop students’ critical thinking, their abilities to work in groups, self assessment. 3. Use the method “Snowball” -Morning! We are fine! — Put the words in the box under the following headings. — Read the following words. Match the names with the words in the box. Fill the chart. “Jigsaw reading” Explains the method 1.Read and translate. Airports in London. Explains. 1. Read and report. 3. Checking-up homework 1.Good morning! How are you? — Write base forms of verbs. “Jigsaw reading” Explains the method 1. Read and translate. 2. a student made notes on this story, but he has made some mistakes. 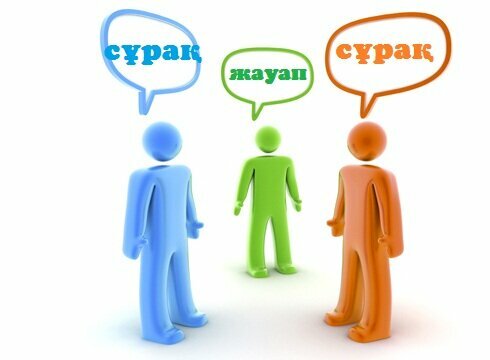 Group work -Decide which is the correct tense. Past Simple or Past Continuous? Learning to use Present Perfect Tense. To develop students’ critical thinking, their abilities to work in groups, self assessment. ex 10-11 1.Good morning! How are you? 3. Observe -Morning! We are fine! Method: “Inside\outside” — Fill in the gaps with the verbs in the box. -Find which activity is it. Do tasks. “Jigsaw reading” Explains the method. Get into 3 groups. 1. Read and translate. 3. Work -Morning! We are fine! -Read the sentences about what Zangar has been doing this time. Learning to talk about transport of London. To develop students’ critical thinking, their abilities to work in groups, self assessment. ex 17, 18 1.Good morning! How are you? Vocabulary — Complete the diagram. Say about British Isles. Method: “Jigsaw activity” -Write down with your neighbour 5 words that come to your mind when you hear —“Transport in London”. Read the text check your predictions. -Here are summaries of 3 paragraphs. Match them. Ex 6 1.Good morning! How are you? Conversation between Omar and Kuralai.